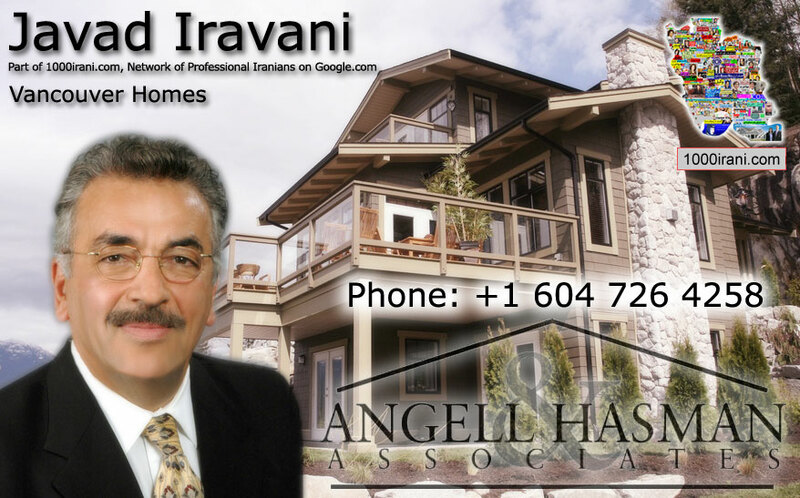 Greater Vancouver Real Estate – Amir Abadian, a trusted name and a top producer in the Real Estate industry year after year in Vancouver, Canada. 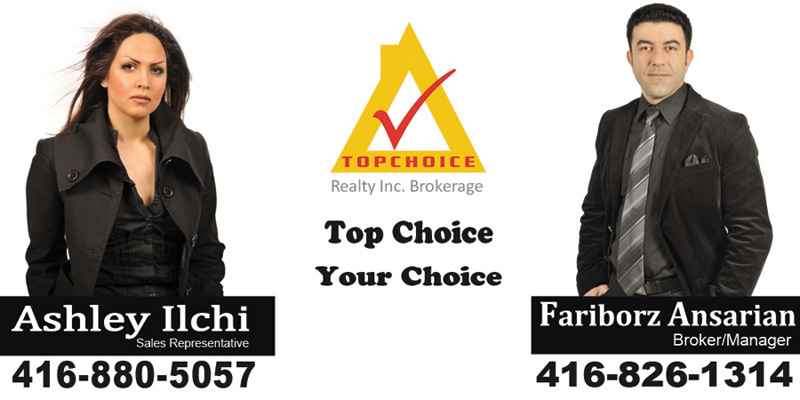 Having over 18 years experience in buying and selling, pre-sale or assignments and being the winner of the highest award in Real Estate allows Amir to ensure that his clients have a positive and rewarding Real Estate experience. 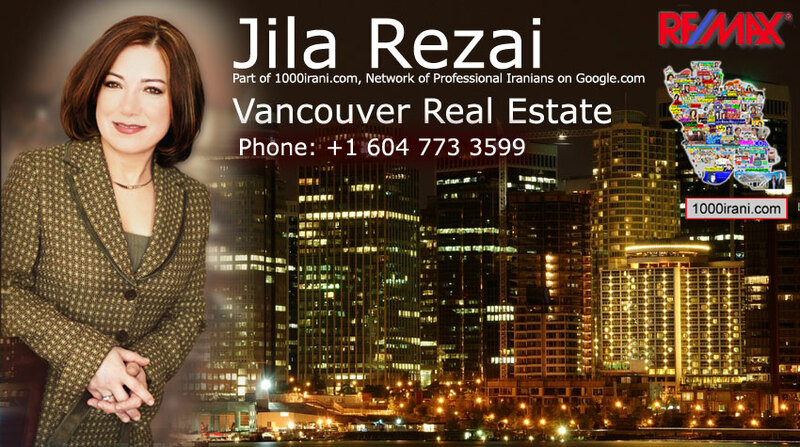 If you want to get into Vancouver’s Hot Real Estate market, whether it is a small apartment or a luxury waterfront residence, I make sure you get the highest service possible in this field. Yeganeh (Yegi) Mesbah is Iranian by birth and lived in the UK, the United States and Africa before moving to Canada in 1991. 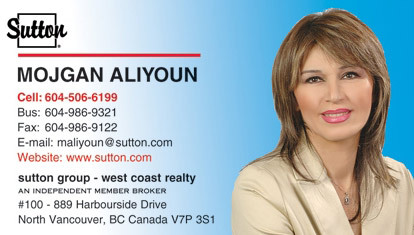 Ms. Mesbah holds a Business Management Degree from Pitman Collage, England, a B.A. in Organization Management and Business Law from Ahfad University, Khartoum and has worked for the United Nations researching Women’s Studies projects. 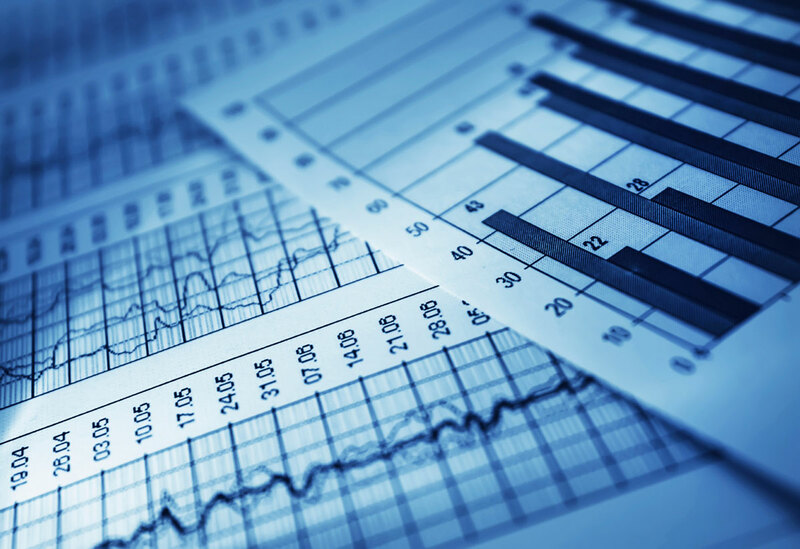 Ms. Mesbah began working as a legal interpreter in 1992 and joined the McComb Witten legal team in 1995. 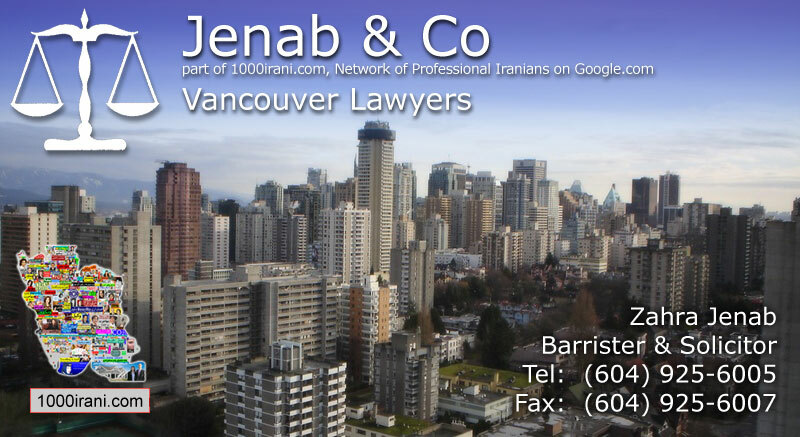 Yegi has years of experience working with car accident victims from the Iranian community. Ms. Mesbah is committed to ensuring that McComb Witten’s Iranian clients’ needs and cultural perspective are understood. 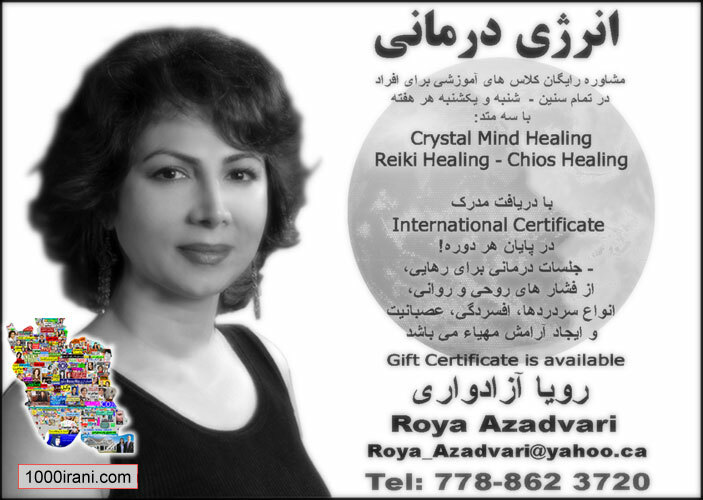 Yegi is well known in the Iranian community for the compassionate manner in which she relates to both our clients and their families. 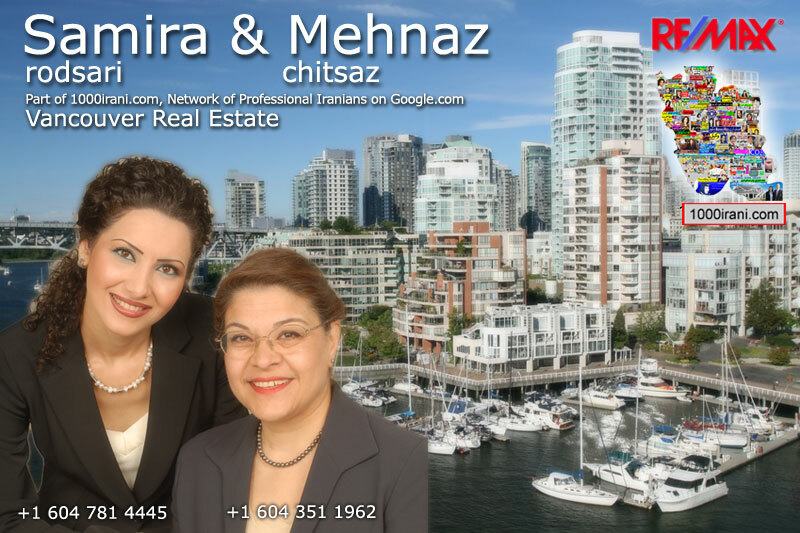 To Contact Ms. Mesbah call: 604.805.5943.